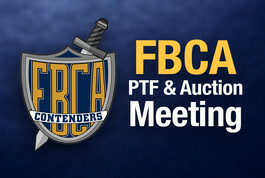 At this PTF/Auction meeting, Mrs. Smith and Mrs. Luna will talk about what has been raised, what needs to be raised, specific things that need to be donated, and more. They will talk about the class baskets and what the parents need to donate for those as well. Last of all they will encourage parents to keep the donations coming in. This is also a time for report cards to be handed out and an oppurtunity for the parents to hear from the teachers how their kids are doing in class. 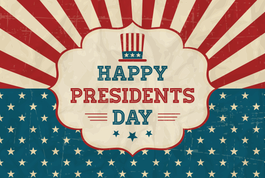 The offices of FBC & FBCA will be closed Monday, February 18th in observance of President's Day. 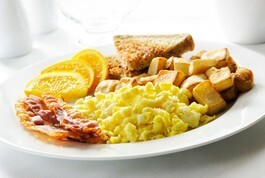 We will reopen on Tuesday, February 29th at 9am. Mark your calendars! 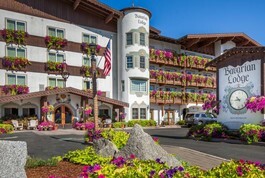 Couples’ Retreat is February 28th-March 2nd, and is being held in the beautiful town of Leavenworth. The cost is $250 per couple, and registration opens January 6th with a non-refundable $100 deposit. Start planning now, you won’t want to miss out!